Johnny Reid "John" Edwards is born 10 June 1953. 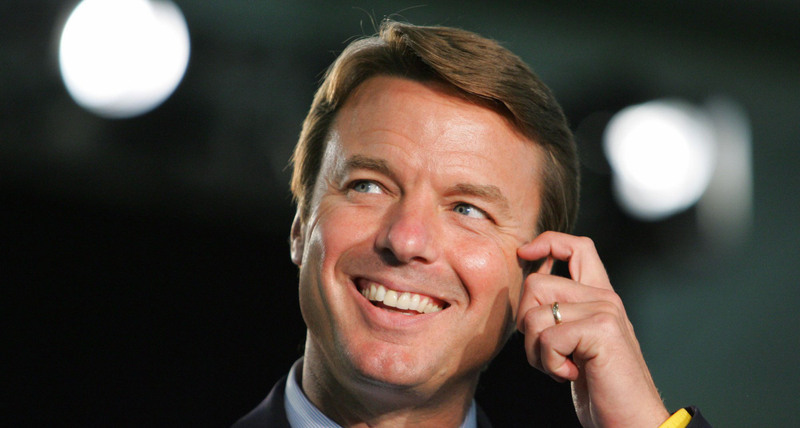 Johnny Reid "John" Edwards is an American politician who was a U.S. senator from North Carolina. He was the Democratic candidate for vice president in 2004 and was a candidate for the Democratic presidential candidate in 2004 and 2008. 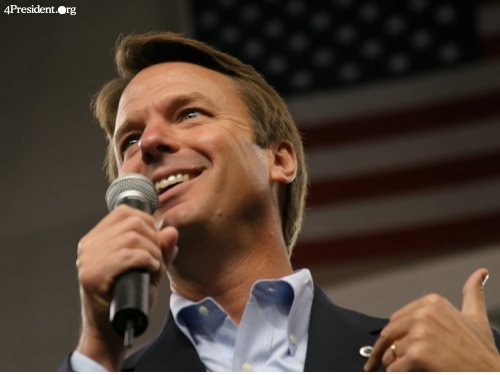 He defeated incumbent Republican Launch Faircloth of North Carolina from 1998 Senate election. Towards the end of his single six-year period, he sought the Democratic presidential candidate in 2004 presidential election. 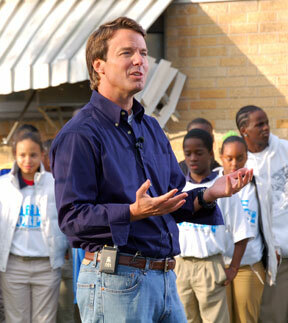 He attended Clemson University and transferred to North Carolina State University. 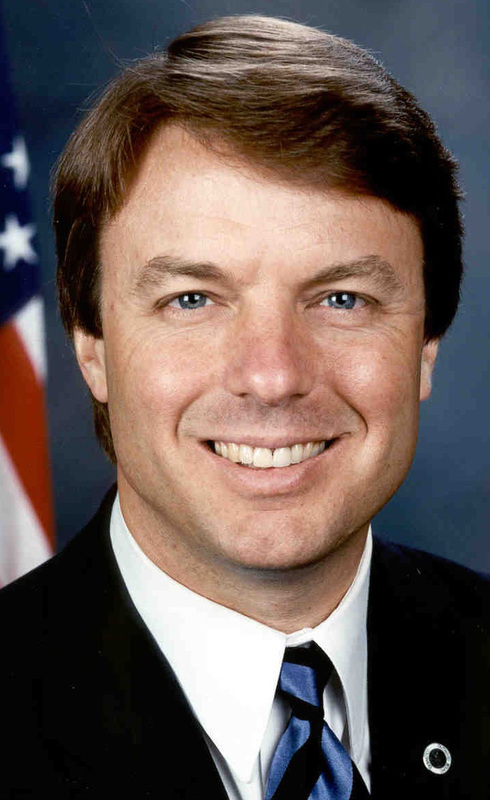 Edwards graduated with high honors earning a bachelor's degree in textile technology in 1974 and later received his Juris Doctor from the University of North Carolina School of Law (UNC) with honors.